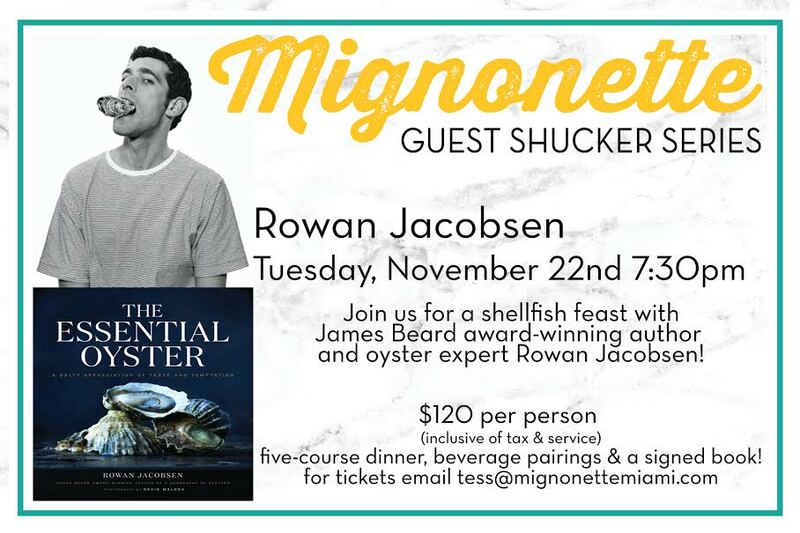 Rowan is the author of A Geography of Oysters, Fruitless Fall, The Living Shore, American Terroir, Shadows on the Gulf, and Apples of Uncommon Character . 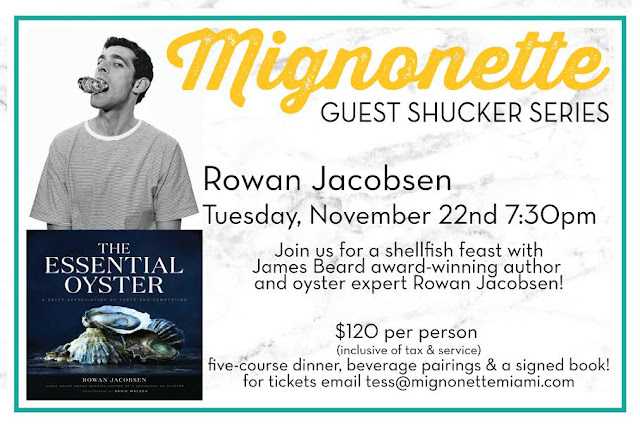 He has written for the New York Times, Harper’s, Outside, Mother Jones, Orion, Vice, and others, and his work has been anthologized in The Best American Science & Nature Writing and Best Food Writing collections. He has won a couple of James Beard Awards, an IACP award, and some others. His Outside Magazine piece “Heart of Dark Chocolate” received the Lowell Thomas Award from the Society of American Travel Writers for best adventure story of the year, and his Harper’s piece “The Homeless Herd” was named the best magazine piece of the year by the Overseas Press Club. He was an Alicia Patterson Foundation fellow, writing about endangered diversity on the borderlands between India, Myanmar, and China, and a McGraw Center for Business Journalism Fellow, writing about the disruptive potential of plant-based proteins. Apples of Uncommon Character was named a Best Book of 2014 by the Washington Post, Wall Street Journal, Boston Globe, NPR, and others.